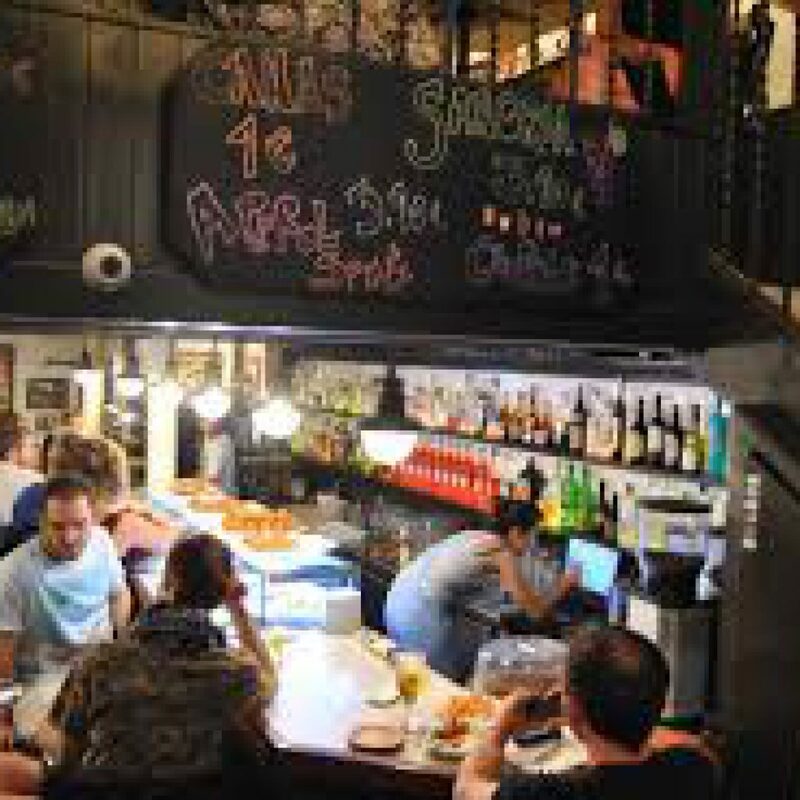 Cafes and breakfasts in the mornings, vermouth , birra, tapas at noon, wines, beers and more tapas in the afternoon and cocktails at dawn, La Llibertària manages to transform throughout the day, offering you a full bar service in a neat atmosphere. 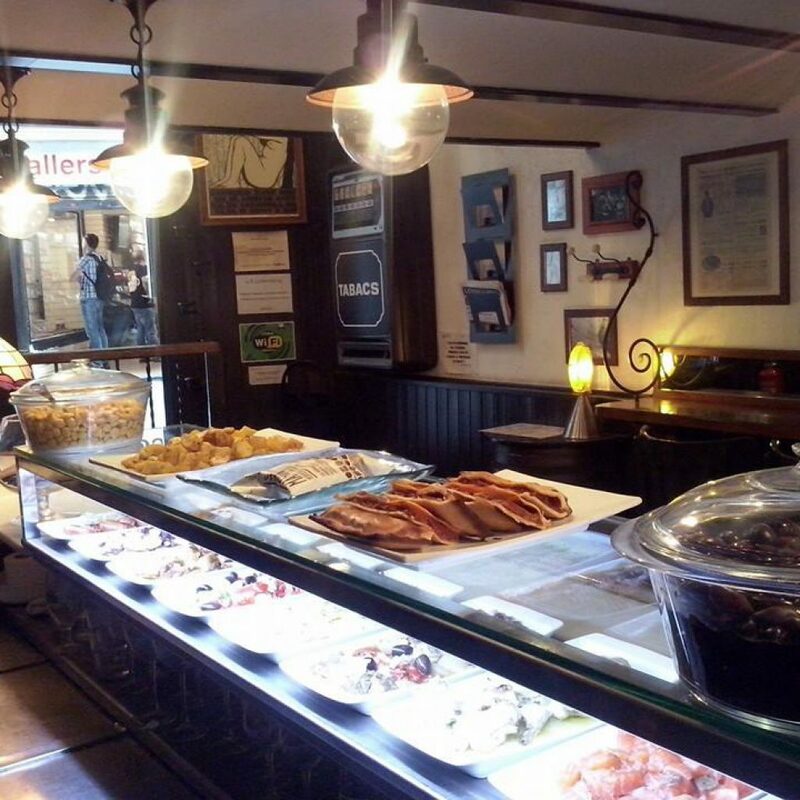 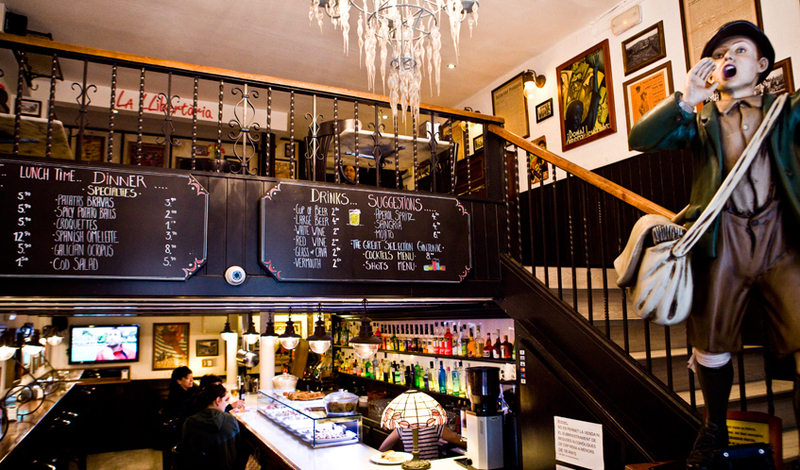 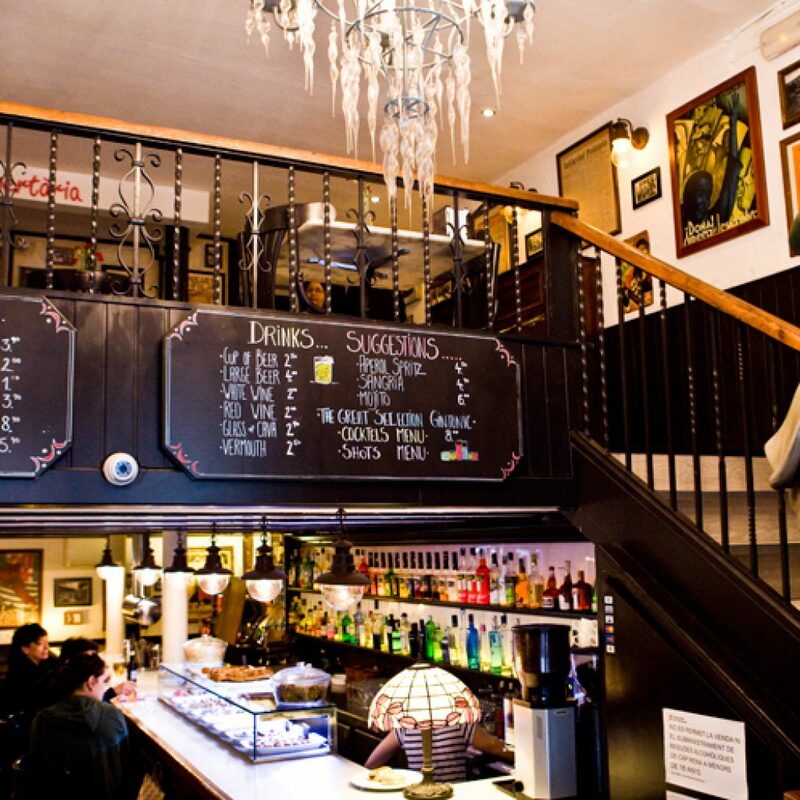 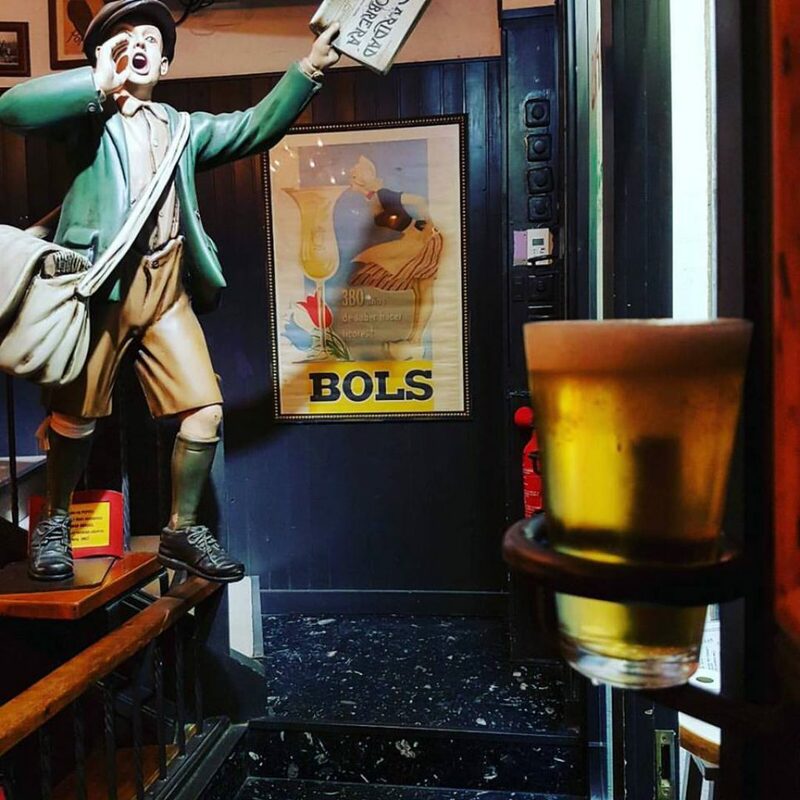 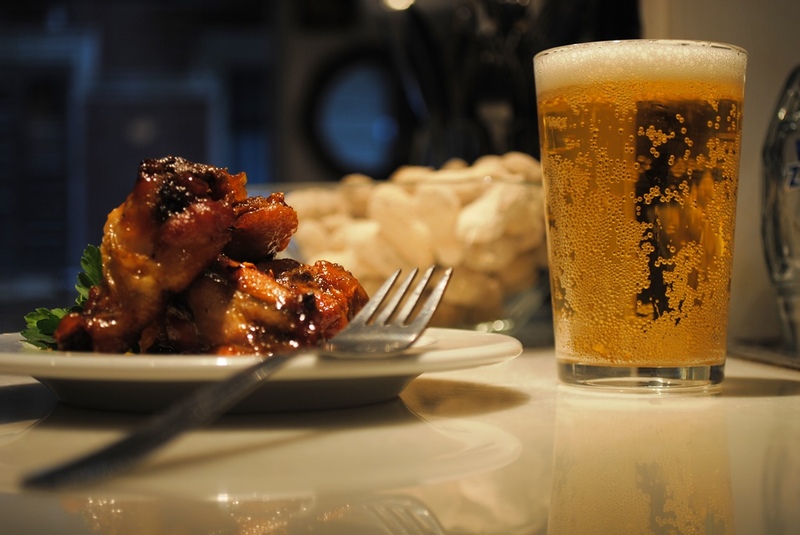 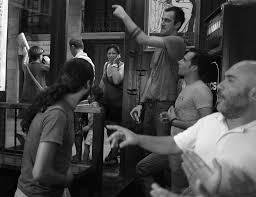 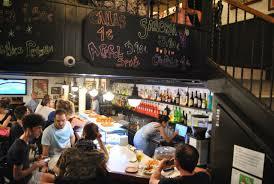 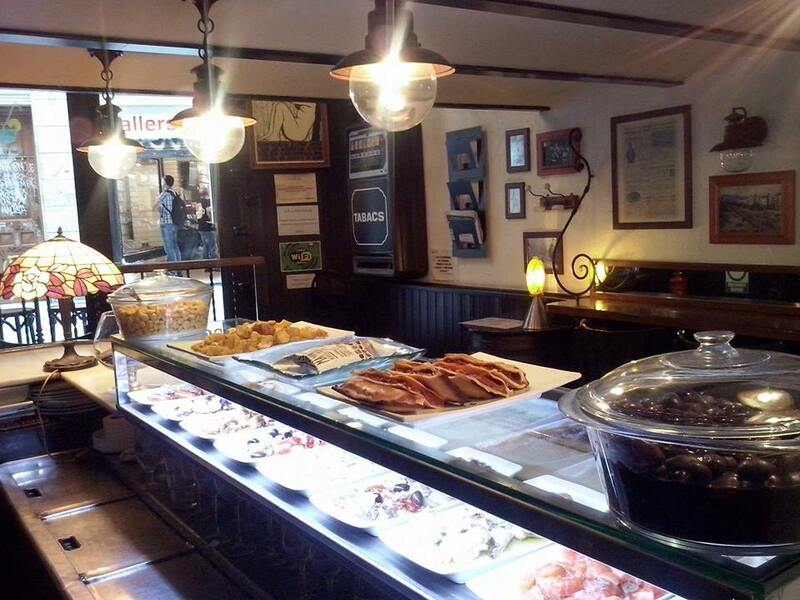 We are a classic alternative in the heart of Ciutat Vella. 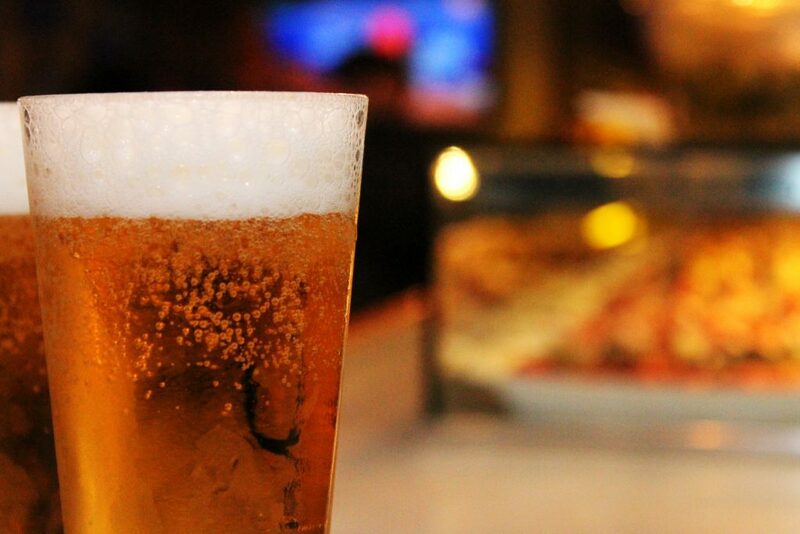 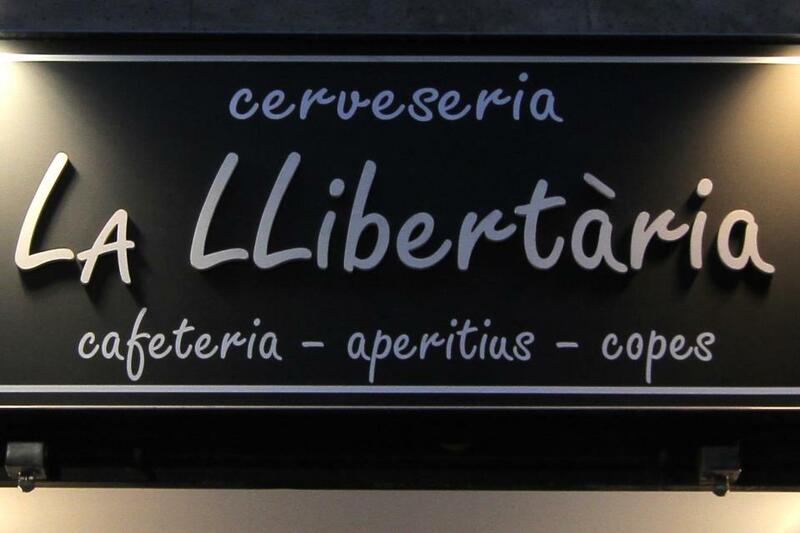 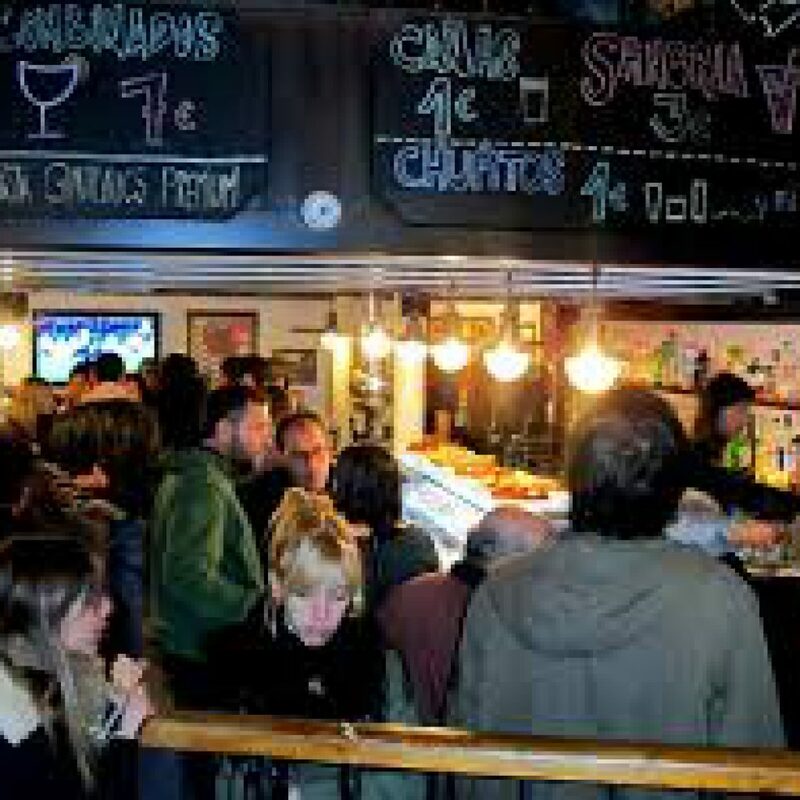 In short, La Llibertària is a dynamic brewery, authentic, patrimonial. 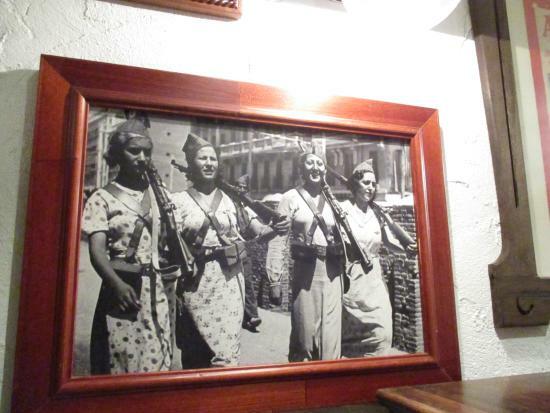 A vivid picture in which you can share a piece of Barcelona’s past. 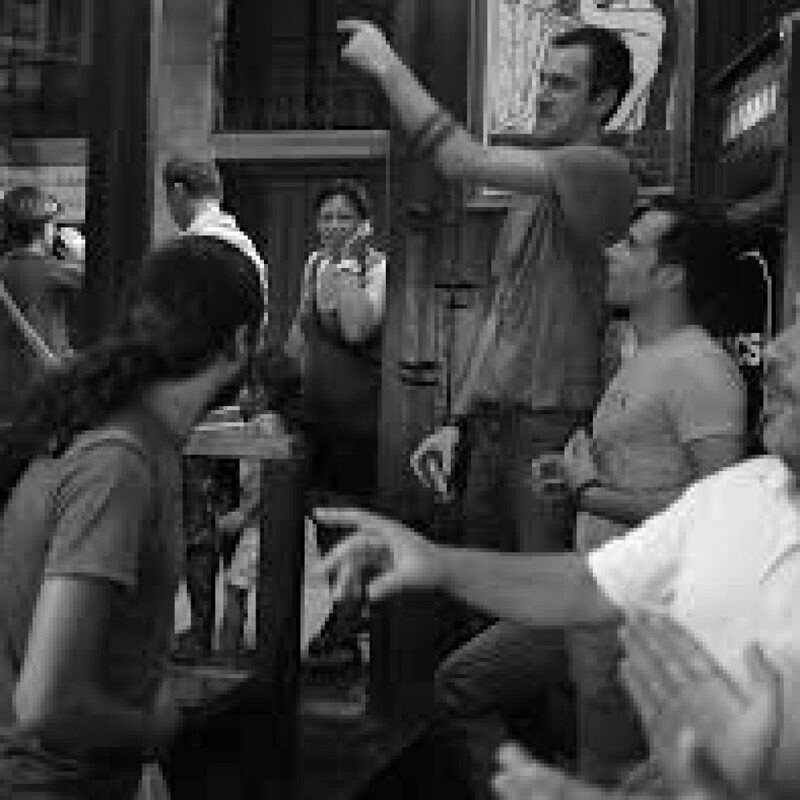 Our team is committed to making your visit to La Llibertària a pleasant experience. 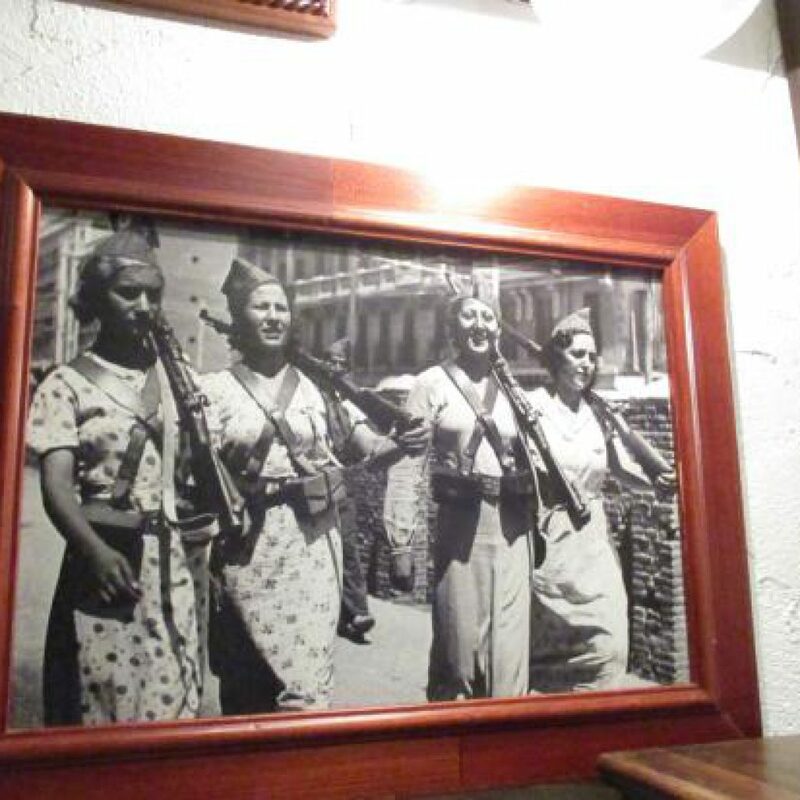 In La Llibertaria you will find historic paintings, vintage photos, protest posters, originals newspaper covers, a gramophone at the beginning of the century, the first piano that played in the emblematic Molino in the Paralelo, and do not forget the canister PEPITO, seller of La Soli Obrera. 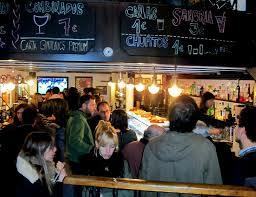 De 8:00 a.m. to 3:00 a.m.